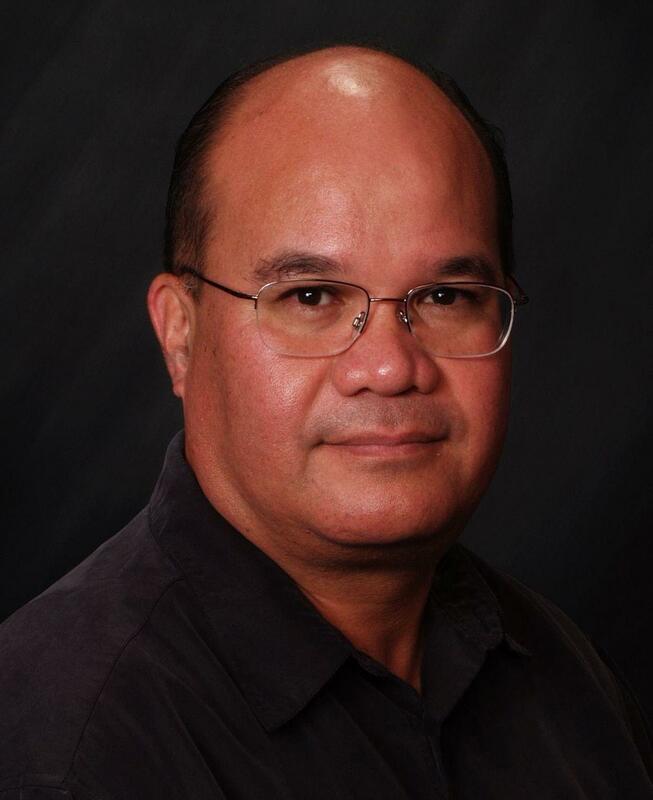 Dr. Keanu Sai is a political scientist and educator. He teaches Hawaiian Studies and Introduction to the Hawaiian Kingdom at Windward Community College. Conversation with Dr. Keanu Sai about his contention that the U.S. government has been illegally occupying the nation of Hawai'i for over 100 years. The Interior Department hearings are a starting point for a broader discussion this coming Tuesday at the William S. Richardson School of Law. Dr. Keanu Sai will be part of the symposium, along with Professor Williamson Chang and Dr. Willy Kaua‘i, an expert on nationality and citizenship. The event will be held in Classroom 2 at the William S. Richardson School of Law and will be presented by The William S. Richardson School of Law student chapter of the American Constitution Society on September 2, 2014 from 6:30 to 8:30 p.m.
Click here for more information on Keanu Sai's research and activities. This link takes you to Sai's response to a recent Star Advertiser report about the memorandum he wrote for the Office of Hawaiian Affairs. You will find a link to the memorandum itself on this blog.